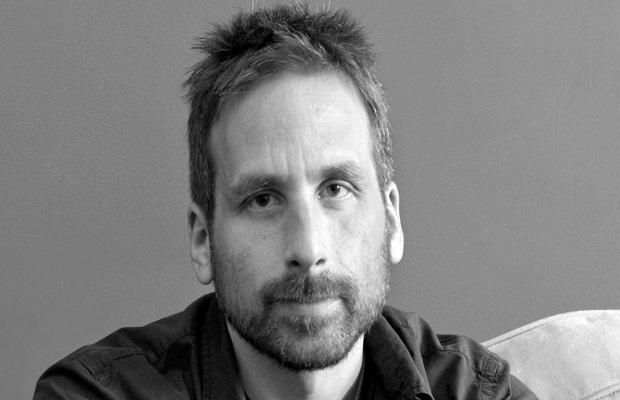 Ken Levine, most notorious for writing and creating BioShock and the recent BioShock Infinite, is doing what he does best again, according to a tweet Monday morning. Game writing this afternoon. This is something else. What that “something else” is is anyone’s guess. Levine is the creative director and co-founder of Irrational Games, whose most recent title BioShock Infinite was released in March. Did you play Infinite? What were your (spoiler-free) opinions? Let us know in the comments below or head over to our forums.